The Curse of the Amsterdam Diamond. Games online. You are a tourist in Amsterdam - a city full of mysteries. Right after you settle in your hotel room you start bumping into secrets. 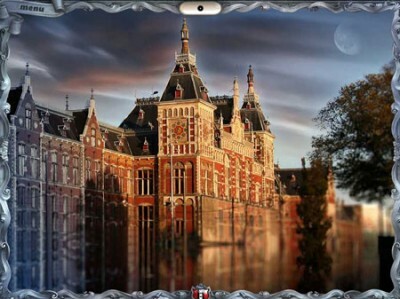 Solve the mysteries of some of the most famous sites in Amsterdam - Rijksmuseum, the Flower market, Carre Theatre, in order to get to the biggest diamonds you have ever seen.